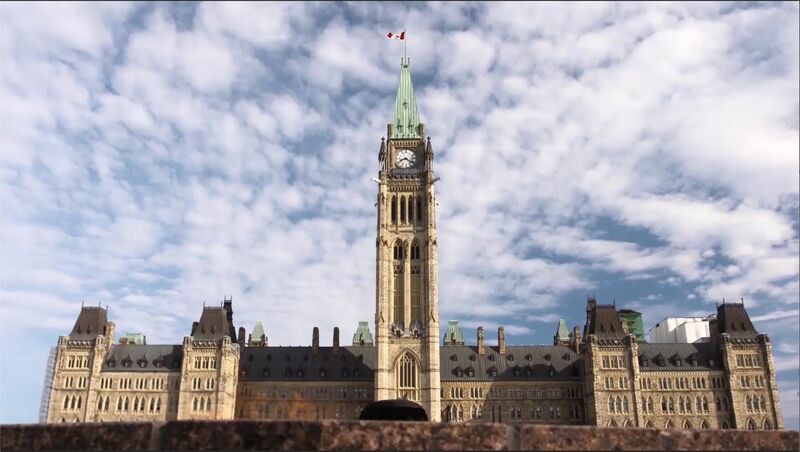 Take part in this tour to see and experience some of the most famous landmarks and attractions of Ottawa. Experience the Epic Ottawa Night Tour to see the amazing sights and sounds of Ottawa nightlife. Take full control over your Ottawa visit with an exclusive, intimate private tour that includes your own personal tour guide and private chauffeur.